CONWAY–The Conductor today announced the official application period for the second cohort of a 20-week program designed to scale Arkansas’ high-growth tech and tech-enabled ventures. 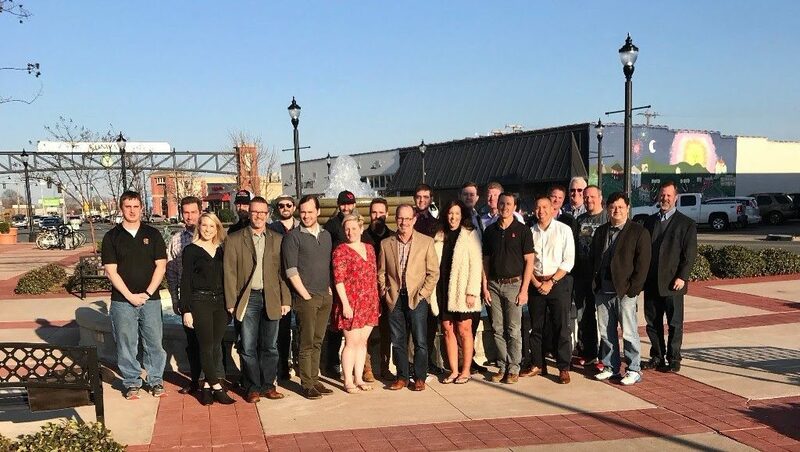 Conducted in partnership with Metova and the Arkansas Economic Development Commission, the scale-up-oriented accelerator will provide targeted support to growth-oriented ventures with additional focus on offering recommendations for improving software scalability and protection from cyber threats. The 10x GROWTH Accelerator program consists of a growth-oriented, practical, peer-driven entrepreneurship education curriculum, leadership coaching and support services, access to capital, and connection to an expanded network. The program is designed to provide the foundation needed to accelerate companies’ annual revenues while ensuring that any proprietary software (where applicable) is both scalable and resilient. Eligible companies are Arkansas-based, growth-oriented firms with annual average revenues from $100,000 to $10,000,000. Selected companies must commit to having at least one member an up to tow members of the senior executive team available, engaged, and in attendance at program meetings. During the 20-week program, required meetings will be once a week for up to three hours. Approximately 12-15 companies will be selected for the second cohort of the Program. The application period for the 10x Cyber Accelerator opens on Friday, June 1st and will continue through June 30th. The 20-week accelerator will begin on Tuesday, July 31st, and will take place in Conway on Tuesday nights from 3-6 p.m.
For more information about, or to apply for the 10x GROWTH Accelerator visit: arconductor.org/10xcyberaccelerator.